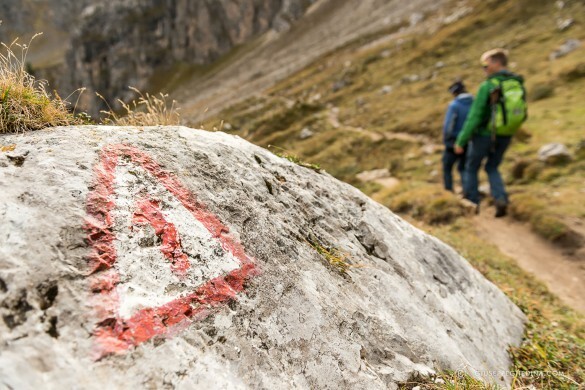 Hike the Alta Via – the High Routes or Haute Routes of the Dolomites! Truly a hiker's paradise, thousands of trails wind their way between the fantastic pinnacles of these jagged mountains. 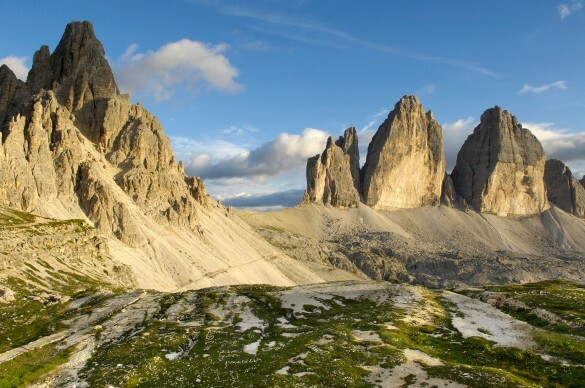 Want to see all of the Dolomites? Trekking an Alta Via is a great place to start! 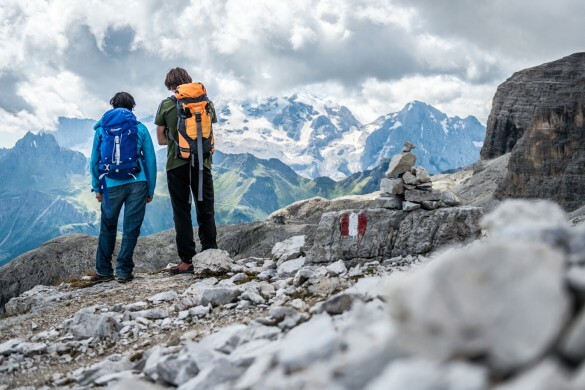 These long distance trails wind their way across the mountain range, perfect for multi-day, hut-to-hut alpine tours, with some of the most breathtaking and challenging terrain available in this vertical wonderland. They are the Haute Routes of the Dolomites! Ranging from easy hikes to challenging via ferrata, there are 8 Alta Via in all, of varying lengths from 6 to 13 days. 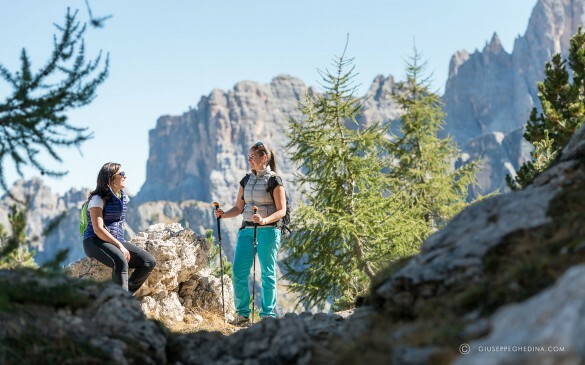 Each trail traverses a section of the Dolomites from top to bottom, north to south, maintaining medium-high altitude and exploring spectacular angles of the different mountainous groups of the range. And, on any one of the routes you can expect to see vistas of up to 80% of all the Dolomites! What could be better? Whichever Alta Via you choose, you’ll experience the breathtaking variation of these mountains as you traverse a section of the glorious Dolomites, and watch this incredible landscape change right in front of your eyes. The Alta Via truly offer the “best of the best” of the Dolomites! 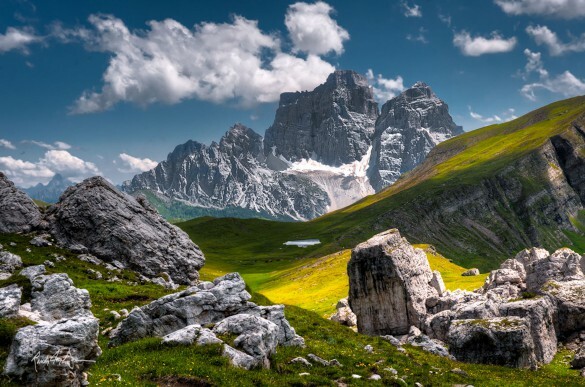 Trek the Alta Via N.1 of the Dolomites – 9 days, almost 77 kilometers (48 miles), and some of the most breathtaking scenery in these incredible Italian Alps. Hike north to south on this classic high route, watching the spectacular angles of these wondrous mountains change right before your eyes!